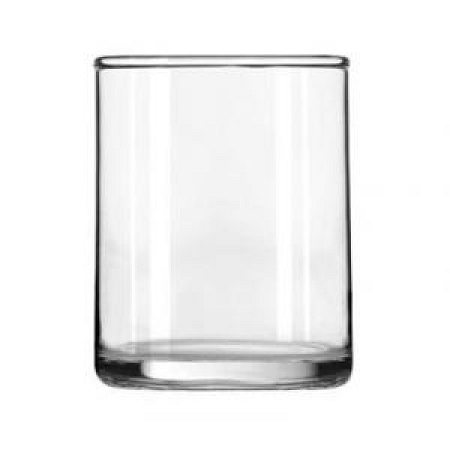 Wholesale 3.385 oz straight glass votive holders. Excellent holder for restaurants and for that special occasion. Candle holder measures 2.5 inches tall by 2 inches wide. 36 holders in the case, made by Libbey Glass. For maximum shipping benefit we can pack 6 cases into one box. 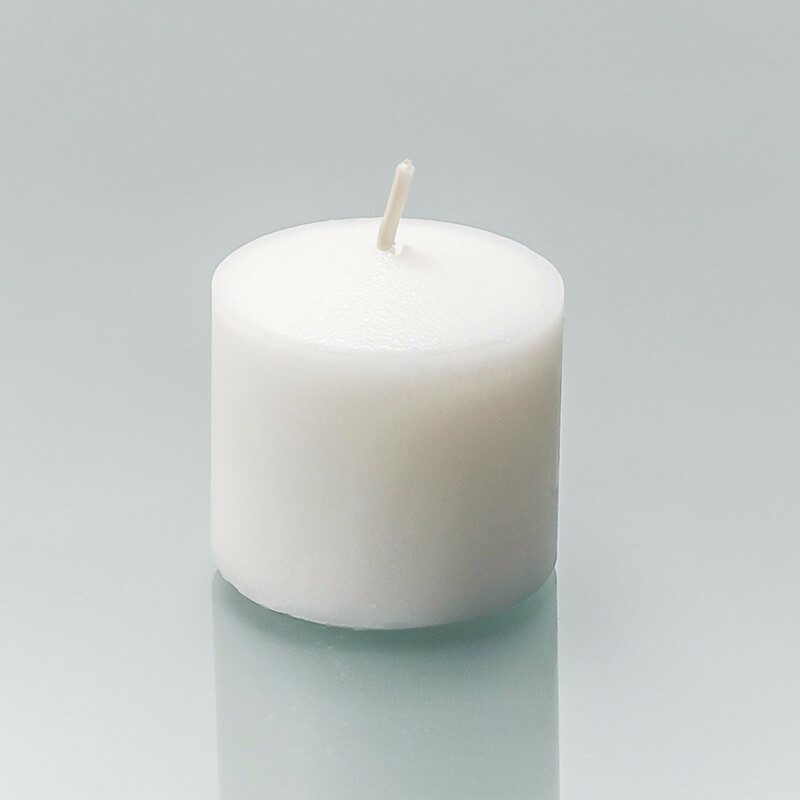 Q: I like this votive holder and am wondering if you have another size or two up that this could fit into? Purpose would be to put Candy Corn around the inner glass. I hope i’m Not being confusing. Thank you. We do not carry another candle holder that this glass would fit into.